Philippe Krümm, music columnist and editor of both Accordéon et Accordéonistes and Trad, has come out with a corker of a book. L’Accordéon: Quelle Histoire! (roughly Accordion: What a Story!) is a 120 page book packed with pictures and “iconography” from the 1930s to today. The book is featured at the AMTA website, and is available through Auvergne Diffusion. 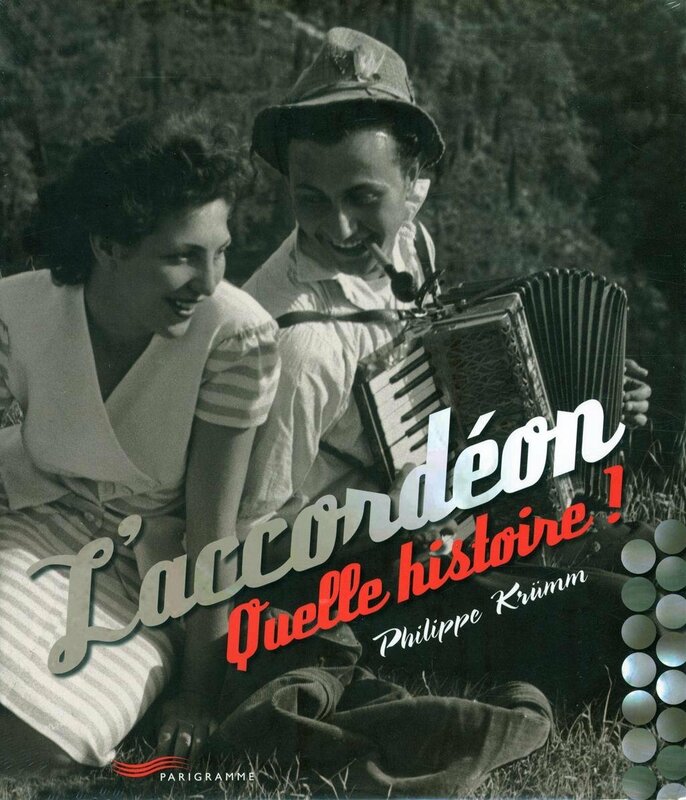 This is the second accordéon history book to come out in a the past few months. See the other one here!